The reveal trailer is live and preorders are open. Your pleas paid off, folks. Bungie’s “shared world” shooter Destiny 2 is coming to the PC. The Destiny 2 worldwide reveal trailer released today didn’t spill the beans, but if you head over to the Destiny 2 preorder page you’ll find PC listed as an option alongside the Xbox One and PlayStation 4. Preordering the game grants access to an early closed beta, though we recommend holding out for reviews no matter how excited you are about the news. (Remember Batman: Arkham Knight?) There will also be an open beta for people who don’t preorder. 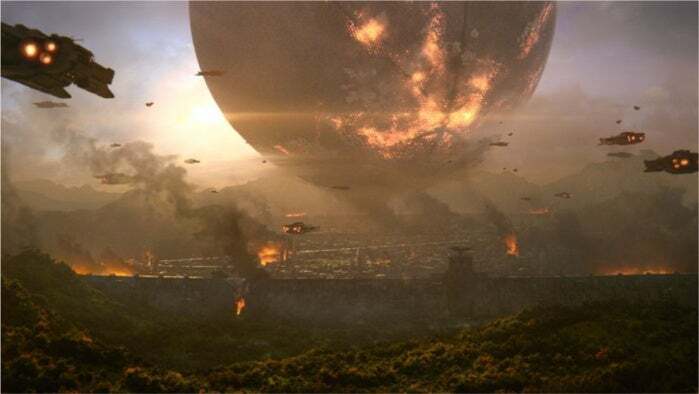 The original Destiny never appeared on PCs, disappointing many gamers and leaving the door open for The Division to try and fill the void (with mixed results). But Bungie previously announced that Destiny veterans will be able to carry their personalized characters—though not gears, levels, or weapons—over from the original game. Fingers crossed that system allows persistent accounts across platforms, so console players can migrate to the PC (and back again!) if they choose. 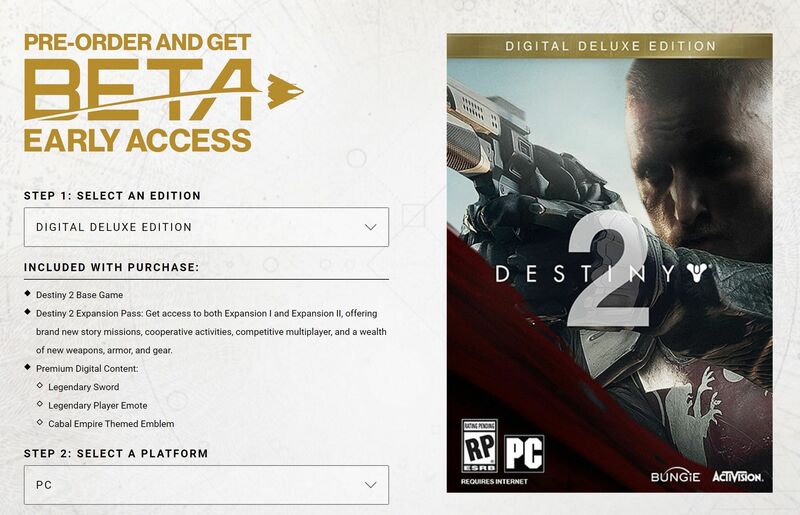 Speaking of, it’d be wonderful if Destiny 2 offers an Xbox Play Anywhere version—but I wouldn’t get my hopes up about that. Dedicated servers would be nice, too. Just saying. If you’re more of a visual type, Bungie says it will hold a “gameplay premiere live stream” on May 18. Destiny 2 launches September 8. In the meantime, here’s the reveal trailer.